Gavit HS 2018 Graduate Jamari Washington has been named the winner of the Hammond Hall of Fames Anderson Peterson Award as the top male athlete in the City of Hammond for the 2017/2018 academic/athletic season. 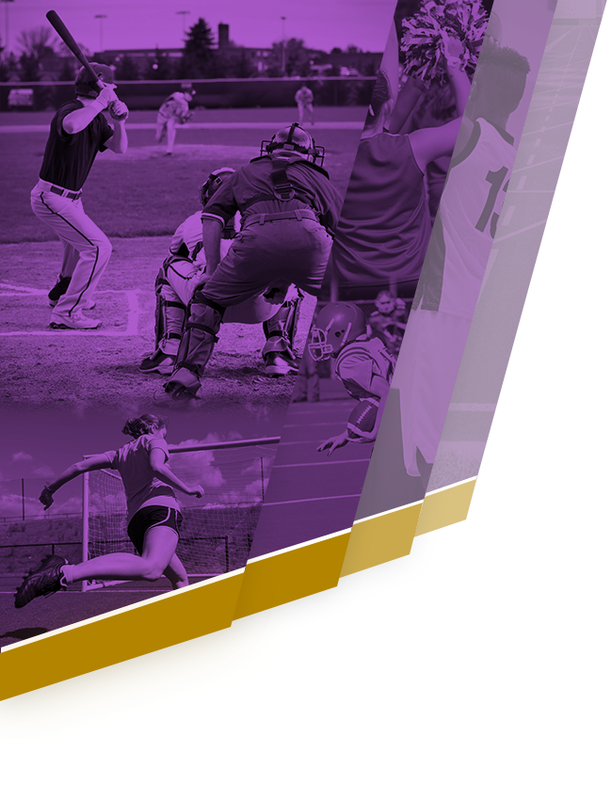 The Anderson/Peterson Award is provided to a student/athlete in the City of Hammond who exhibits the qualities and attributes for which the Hammond Sports Hall of Fame was established and based upon: Dedication, Contribution, Citizenship, Ability and Service. 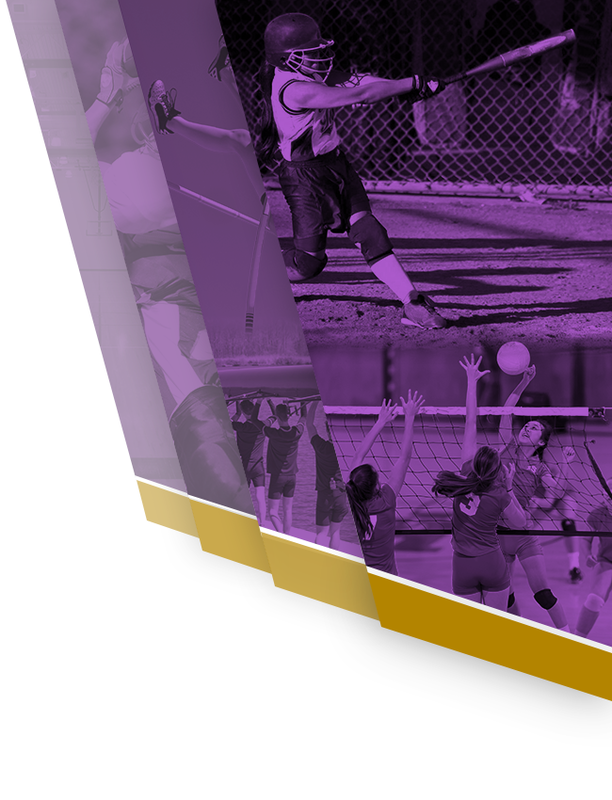 The selection committee based their decision from Principal and Athletic Director recommendations from all four School City of Hammond High Schools, Hammond Academy of Science and Technology, and Bishop Noll Institute. Jamari and his family will be recognized at the Hammond Hall of Fame Dinner that will be held on Tuesday, March 12, 2019 beginning at 5:00 p.m. at the Hammond Civic Center. 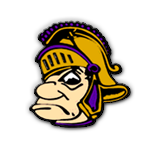 The cost is $25.00 and tickets may be purchased in the Gavit Athletic Office beginning on January 25, 2019. Please refer to the link down below for further details.